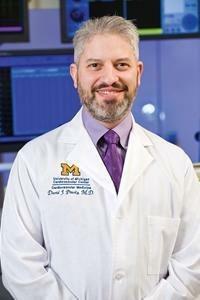 Dr. David J. Pinsky is the J. Griswold Ruth and Margery Hopkins Ruth Professor of Internal Medicine, the Chief of Cardiovascular Medicine, as well as the Scientific Director of the U-M Cardiovascular Center. 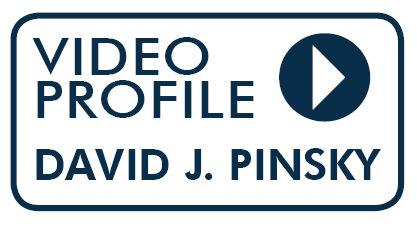 Prior to joining U-M in March 2003, Dr. Pinsky was director of research for the Cardiovascular Disease Training Program at Columbia Presbyterian Medical Center in New York and associate professor of Medicine at Columbia University College of Physicians & Surgeons. He served at Columbia University from 1992-2003. He earned his medical degree from Ohio State University and performed his medicine residency, as well as his research fellowship in heart failure at Mount Sinai Hospital in New York. He also performed research fellowships in cardiology and vascular biology at Columbia. Dr. Pinsky’s work focuses on mechanisms driving hypoxic/ischemic modulation of the vascular phenotype. The laboratory focuses on translational vascular medicine, so that the molecular mechanisms being studied are made relevant to disease models such as stroke, myocardal infarction, and heart and lung transplantation. As a result of his groundbreaking research, Dr. Pinsky has earned a reputation as one of the country's foremost experts in understanding the relationship between blood flow and heart and brain diseases. His research efforts have earned him numerous grants and awards, including the American Heart Association Melvin Marcus Young Investigator Award in cardiovascular physiology and the AHA Established Investigator Award. Dr. Kim Eagle is the Albion Walter Hewlett Professor of Internal Medicine and Director of the Cardiovascular Center at the University of Michigan Health System. He graduated from Oregon State University in 1976 and from Tufts University Medical School in 1979. He completed his residency and chief residency in Internal Medicine at Yale-New Haven Hospital from 1979 to 1983 followed by research and clinical fellowships in cardiology and health services research at Harvard Medical School and The Massachusetts General Hospital from 1983 through 1986. From 1986 to 1994, Dr. Eagle served The Massachusetts General Hospital where he was promoted to Associate Director of Clinical Cardiology and Associate Professor of Medicine at Harvard. 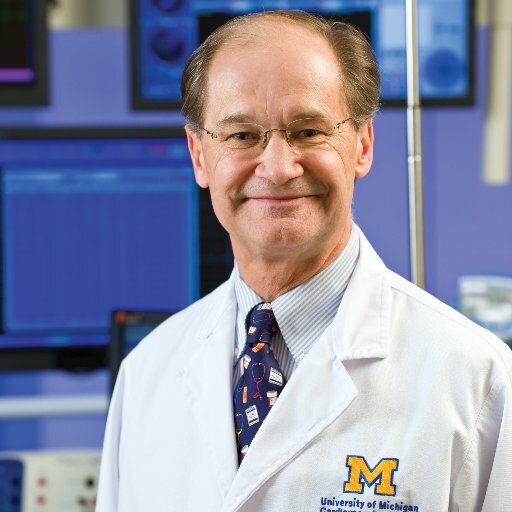 Since his recruitment to the University of Michigan, he has overseen a vigorous outcomes research program focusing on quality, cost-effectiveness, use of practice guidelines in cardiovascular care, evaluation and management of acute coronary syndromes, the evaluation and management of aortic diseases, the fight against childhood obesity (Founder of Project Healthy Schools), heart disease in special populations and reuse of pacemakers in third world nations (Founder of Project My Heart Your Heart). His outcomes research team has led quality improvement initiatives across the state of Michigan in acute MI, heart failure, and coronary angioplasty.  Dr. Eagle has contributed extramural presentations to nearly 86,000 learners in 30 US states and 8 countries. He has published more than 406 peer-reviewed articles, 49 chapters, and edited eight books including his latest, The Heart of a Champion, co-written with legendary Michigan football coach, Bo Schembechler. 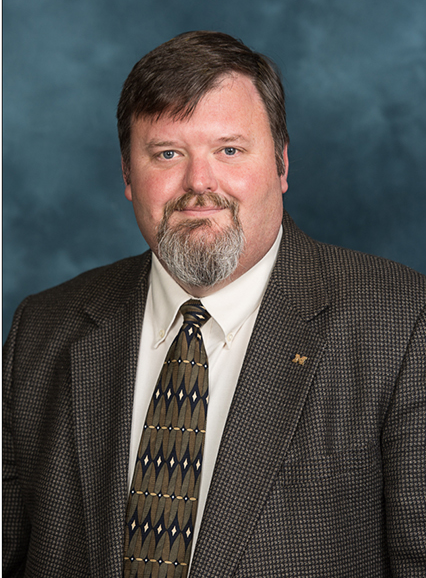 He maintains an active inpatient and outpatient practice and was a member of the team which created the University of Michigan Cardiovascular Center. Dr. Eagle has served the American College of Cardiology as a director of numerous extramural programs, a member of its Guideline Task Force, Chair of the Task Force for the Development of Performance Measures, annual Scientific Sessions Program Committee, and is the editor of the American College of Cardiology’s Cardio source Journal Scans. He served its Board of Trustees from 2001-2005. He received ACC’s Master’s designation in 2009. He served on the National Heart, Lung and Blood Institute’s External Advisory Committee from 2002-2006, and was named Study Chair of its Genetic Causes of Aortic Disease initiative in 2006.He has served the American Heart Association on numerous local and national committees. Dr. Eagle, his wife Darlene, and son Taylor enjoy Ann Arbor’s diverse opportunities for cultural and family fun. They spend time cheering the Michigan athletic teams, volunteering at St. Mary’s Student Parish (Director of Development Committee), and trying to keep up with Taylor’s enthusiasm for tennis and golf. Dr. Eagle is President of the Ann Arbor Symphony Orchestra and a newly elected board member for World Medical Relief. He is an avid fly fisherman and skier and often enjoys these pastimes in Montana, his childhood home.